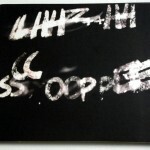 LHZ + H may be an ad-hoc formation or group…but it does feature many excellent European improvisers gathered in a room, among them the great Thomas Lehn who has transformed the analogue synth into his personal replicant or auto-butler, and the trumpeting genius Franz Hautzinger, who has soldered his instrument inside his ribcage so he can use it as a spare pair of lungs when the occasion demands. There’s also tuba man Carl Ludwig Hübsch and Philip Zoubek on his prepared piano, both serious and heavy-duty performers of all that is difficult and intense. 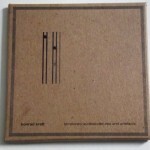 Four bursts of their music were captured at a session in Bielefeld in 2008 and smeared onto the surface of Scope (MONOTYPE RECORDS MONO044), and while the record is for the most part a lugubrious and dank dip into the pool of restrained improv, the title track does contain moments of thicker, darker and more aggressive stabs of rumbly-clanging noise, a mode the combo also revisit briefly on ‘Hal’, a title which may be their way of paying tribute to the famed talking computer. For the rest, be prepared to surrender to chilly tones and uncertain wisps of heavily abstracted music, suspended in ambiguous planes of who-knows-whereness. It’s a vast metallic coffer in which we can simultaneously feel confined in iron, and free to wander into acres of imaginary space. The abiding strength and appeal of a record like Scope resides largely in its combined tones, tones which themselves are quite alien and constantly-changing, but work well together in a seamless blend of meancing low-purr analogue electronics and puffed air through valves. 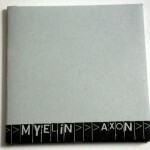 The duo of Myelin are trying for a much more spiky and abrasive effect on their Axon (INTONEMA INT003). German musician Birgit Ulher plays trumpet and the French puffermaroon Heddy Boubaker plays alto saxophone, and their joint activities are supplemented with small, broken, and random noises from objects and radio. Unlike the musicians on Scope, these two puffers aren’t interested in generating a pleasing blend, but rather in rubbing their respective sonic pelts against each other to emphasise differences in tone and texture. They may as well be two furry animals in a cardboard box, one with the coat of an otter after it has emerged from the river, the other as unkempt as a wild lynx. 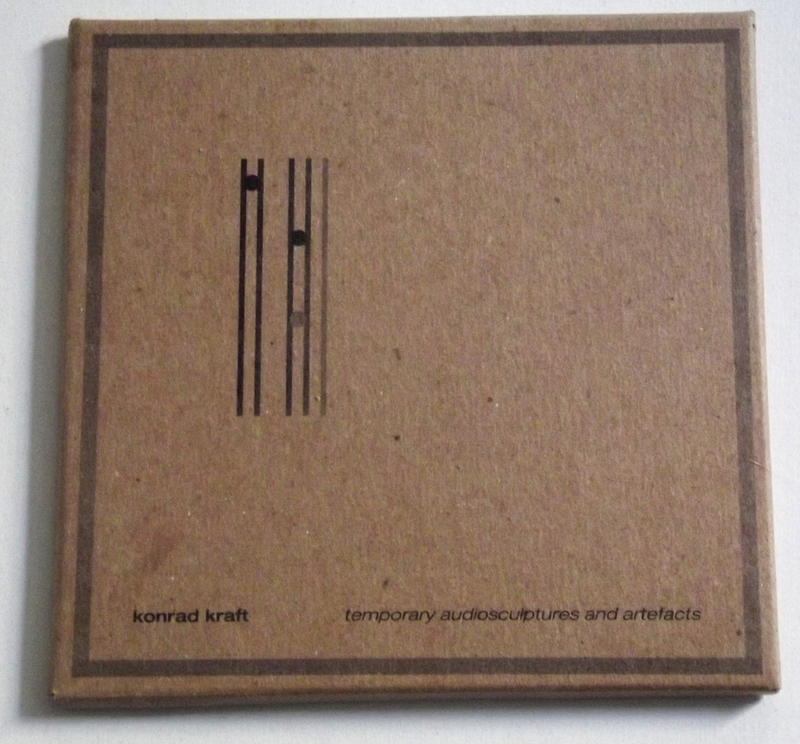 These 2010 recordings were made in Hamburg by Boris Vogeler; every rumble and growl from the brittle-sounding instruments is captured in vivid detail and, in sympathy with the general trend of the music, he’s retained an aural surface that’s as dry and crackly as four birch twigs on a slice of toast. 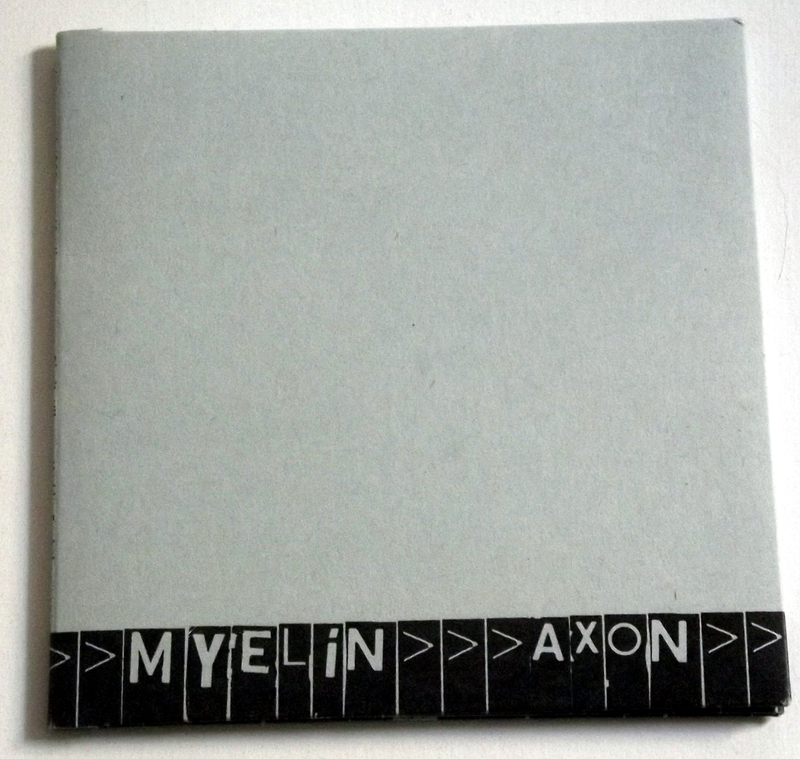 Myelins and Axons are to do with the properties of Neurons, an aspect of Histology that’s completely beyond me, but I’m sure the famous documenter of improvisation Martin Davidson (who used to have a record label called Quark) would approve of this naming scheme. 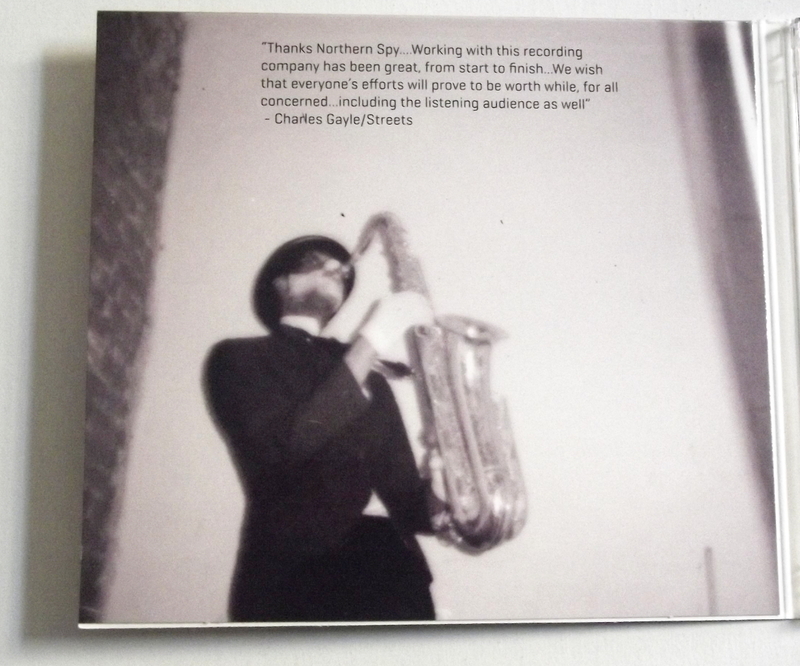 The dryness of Myelin is certainly a feature we won’t find the warm and succulent music of Charles Gayle, the tenor saxman who released Streets (NORTHERN SPY RECORDS NSCD 018) this year, playing as a trio with bassist Larry Roland and drummer Michael TA Thompson. 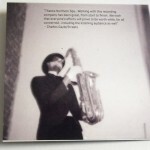 This New York blaster first came our way when we saw him in the mid-1990s at the Disobey club in London; then as now, he’s doing his utmost to keep the flames of Afro-American free jazz burning, and to this end has also recorded with Sunny Murray, William Parker, and Rashied Ali. The good thing about Gayle is his approachability. 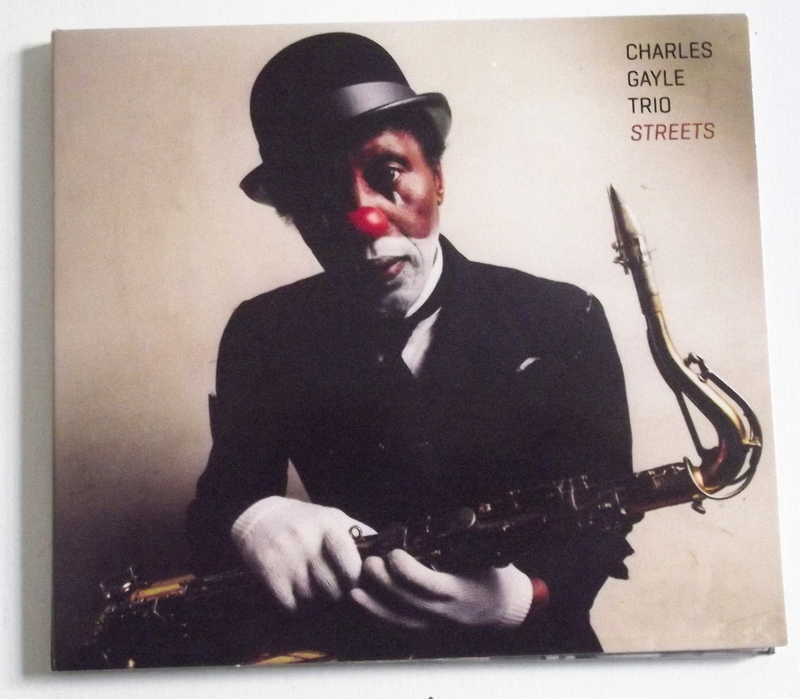 Unlike some freedom-fixated honkers who do the “skronk” thing to death with their excessive use of overblowing and wailing, Gayle has restraint, dynamics and articulation, which shine forth in generous amounts on this album and help to manage his powerful, simmering energies. Just listen to ‘Glory & Jesus’, the title track, or ‘Doxology’ – by the end of you’ll feel like you’ve been having a conversation, so perfectly expressed and well-formed are Gayle’s coherent and cogent phrases. I realise that’s a clumsy white bourgeois way of saying what one of Miles’ girlfriends once expressed effortlessly (“Miles playing is like someone talking to you”), but the music is intelligent and deep, without ever losing its supple and assured sense of swing. March on! Konrad Kraft is but one of many aliases and working names for Detlef Funder of Düsseldorf, who has also recorded as Gilgamsech, D-Fundation, and Four Carry Nuts; he’s been making experimental electronic music since about 1982. His Temporary Audiosculptures And Artefacts (AUFABWEGEN AATP33) evidently represents an attempt to express the transience of musical events in a more tangible form, but the exact methodology he used is vague. “Human imaginativeness, time, as well as the tonal event itself are the elements for the listener to form an individual audio-sculpture and to let it develop in their heads,” we are told. Whether this refers to a kinetic tin-plate mobile hanging in a gallery within reach of contact microphones, I somehow doubt. But it matters not, because the sounds he makes are extremely compelling – assured, subtle, yet also quite deep and complex. 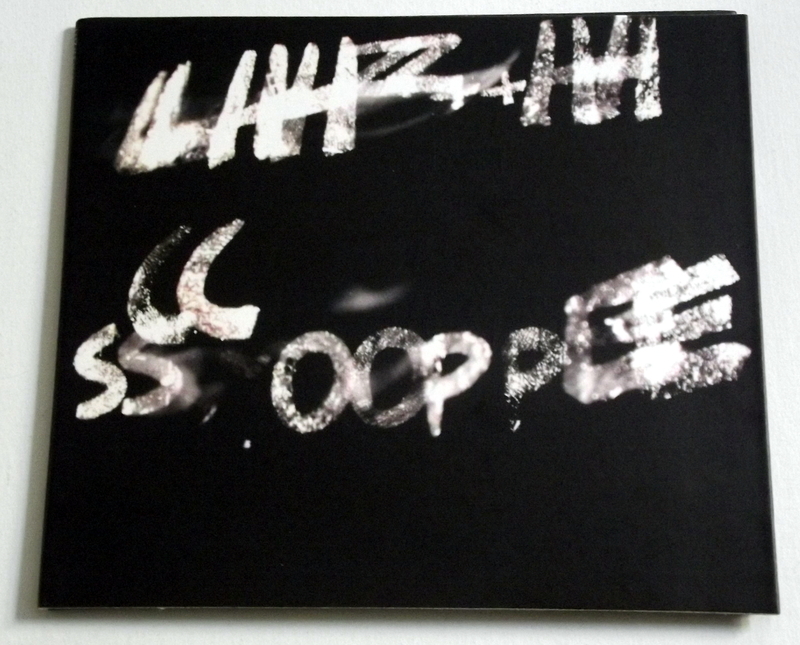 Barely any patterns or repetitions to speak of, yet each of these eight-minute assemblages is strangely satisfying. I detect a structure of serendipity at work, and each piece has at least three layers – one can imagine revolving elements in a composition, somehow opening up temporary sound windows as they move in time and space. You see, having thought of a art-mobile (like the work of Alexander Calder), it’s hard to dislodge that image from my head. The other idea I like is that the sound-events here might indeed be “temporary” as the title indicates, and that it would be very difficult to repeat them. And by default, I’m always in favour of anything that invites the audience to complete the work in some way, so that we are receivers of transmitted information which we can “let develop in our heads”. 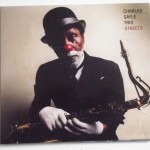 This record is an unassuming charmer of innovation and imagination. If these aural delights did exist as tangible objects, no doubt an exhibit of ’em would cause a mass rush on the Serpentine gallery.